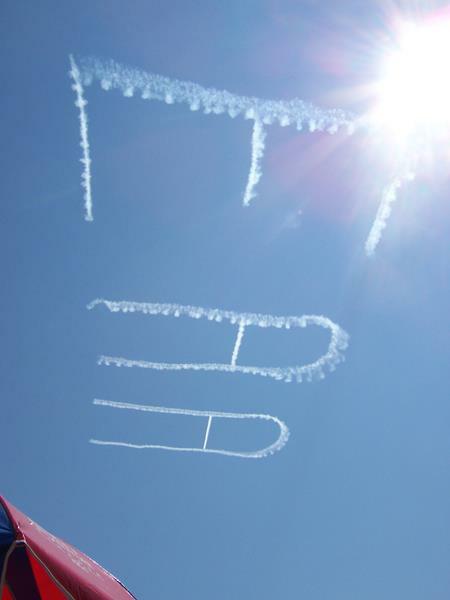 Yep, they can spell out anything at EAA! EAA AirVenture is the World’s Largest Fly-In! What CAN’T you experience here? 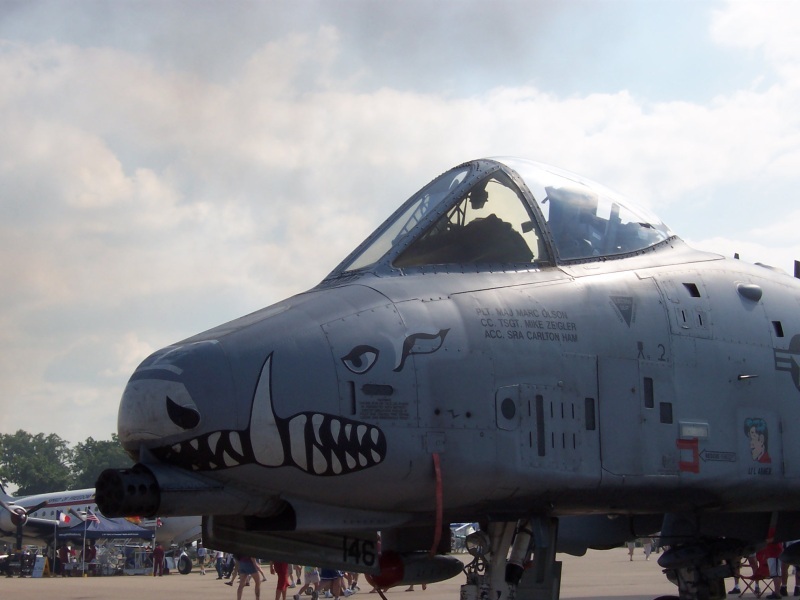 This year, they’re celebrating 50 years in Oshkosh, with extra celebrations all around! EAA stands for Experimental Aircraft Association, and it’s a total blast. Whether you come to fly or just watch, you experience the world’s greatest aviation celebration. Warbirds. Vintage. Homebuilts. Ultralights, even the Blue Angels! Enjoy all kinds of planes, aerobatics, hands-on workshops, and celebrations. AirVenture draws flight enthusiasts from across the globe, briefly turning Oshkosh’s Wittman Regional Airport into one of the busiest airports in the world. Aerial firefighting will be a major theme at EAA AirVenture Oshkosh 2019 with support from the U.S. Forest Service and other aircraft operators and manufacturers. 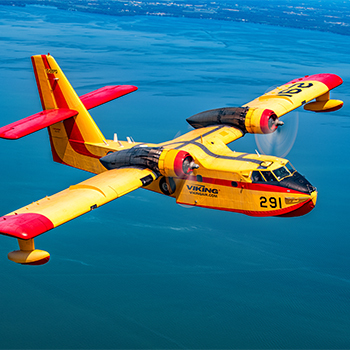 EAA will also be working with the U.S. Forest Service and other entities to bring various firefighting aircraft to AirVenture to allow visitors to see them up close. EAA AirVenture runs a full week, from Monday, July 22 – Sunday, July 28, 2019. Features and attractions include air shows and aircraft neighborhoods where you can check out full assortments of plane types and styles. Plus, there’s KidVenture for the young ones, the Aviators Club, Aviation Gateway Park, the Pathways Pavilion, and more. Plenty of activities run all day. But into the evening, concerts, feature films, and special programs take place to keep the fun going. It’s a full week of camaraderie. Here’s some video to help get you fully into the spirit! Be sure to check out the EAA AirVenture Museum while you’re there. 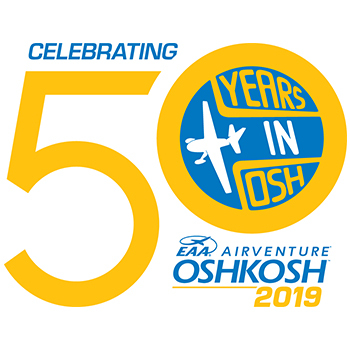 Hit I-41, U.S. 45, or Highways 21, 26, 44, 76, or 91 to get you to Oshkosh to take in all the fun of EAA’s AirVenture! Ticket prices vary, check this out for all the details. Fly over to AirVenture.org for all the info!